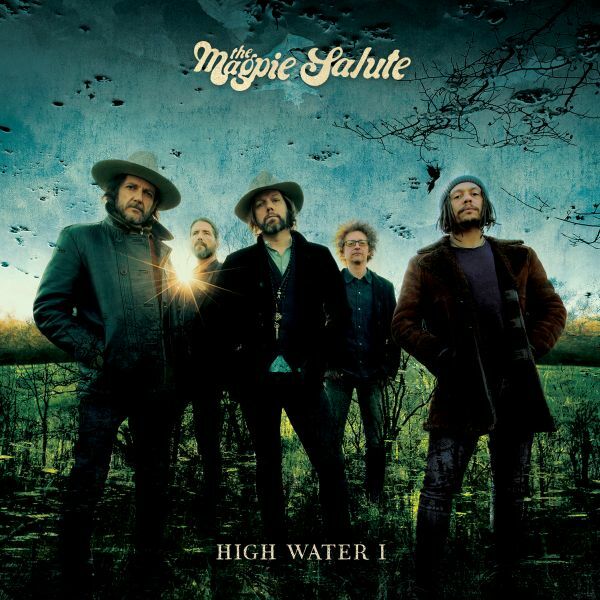 THE MAGPIE SALUTE [THE BLACK CROWES] - HIGH WATER 1. (DIGI) | Online Shop | Wizard LTD. Album: "HIGH WATER 1. (DIGI)"
- АЛБУМ НА СЕДМИЦАТА!! НА СПЕЦИАЛНА ЦЕНА В ОГРАНИЧЕН ПЕРИОД ОТ ВРЕМЕ! !